seemed like a novelty when he first debuted in 2000 with "Country Grammar (Hot...)," yet he was no one-hit wonder, consistently returning to the pop charts with smash hits like "Hot in Herre," "Grillz," and "Dilemma." His universality was partly rooted in his hometown -- the Gateway City, officially known as St. Louis, Missouri -- which set him apart from all of the prevailing rap styles of his time. He wasn't from the East or West Coast, nor was he from the South. Nelly's locale certainly informed his rapping style, which was both country and urban at the same time, as well as his dialect, which combined a Southern drawl with Midwestern twang. Plus, Nelly never shied away from a pop-rap approach, embracing a singalong vocal style that made his hooks catchier than most, thanks also in part to his standby producer, Jason "Jay E" Epperson. 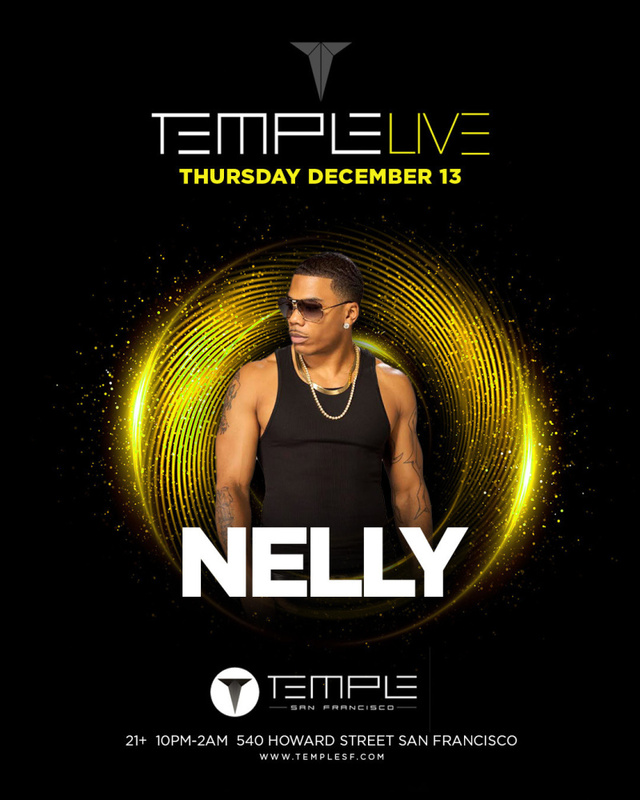 As a result, Nelly became a rapper capable of crossing practically all boundaries, from the Dirty South to MTV's Total Request Live and everything in between. His first hit, "Country Grammar (Hot...)," became a nationwide summer anthem in 2000, and many more smash hits followed during the remainder of the decade.